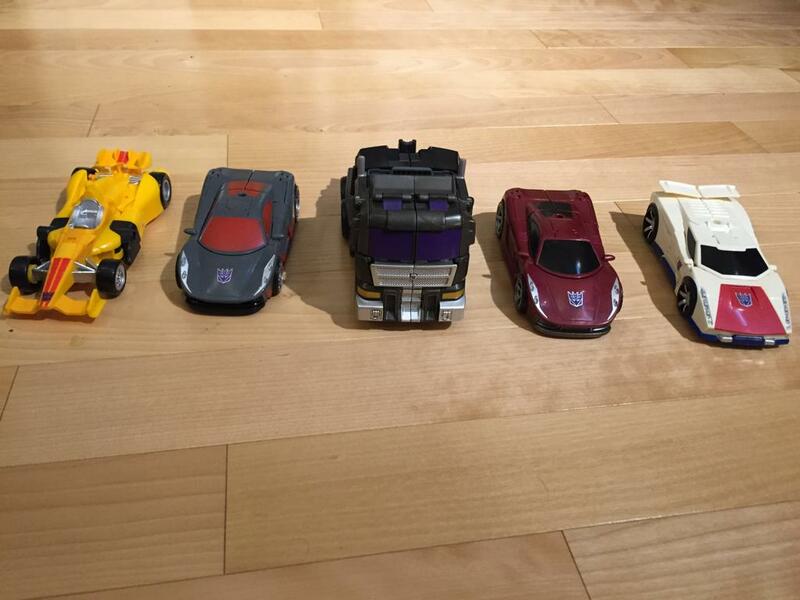 Yuki has posted via Twitter an amusing photo of the Upcoming UW-02 Menasor Stunticons about to battle against UW-01 Superion in their individual robot modes. 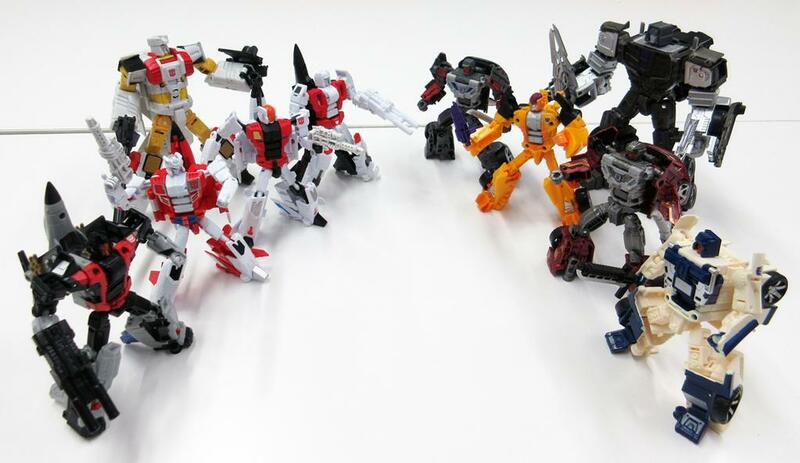 We get to see how all the bots scale up with each other and some new angles of the bots themselves. Menasor is due out August 22.